As I think about the meaning of Veteran on this Veteran’s Day, I am reminded of the core values of all veterans. The US Navy and Marine Corps list Honor, Courage and Commitment. The US Army emphasizes Loyalty, Duty, Respect and Selfless Service. The US Air Force, my favorite, embraces Integrity, Service before Self and Excellence in all that you do. Sometimes when a hypnotherapist induces hypnosis, the client appears to have fallen asleep. This may not actually be sleep as we know it, but rather it may be a signal that this client is what we call a somnambulist. These folks go very deeply, very quickly, into a hypnotic trance or into a dissociative state. Our research in over thirty years of trauma work is that somnambulism is a defense mechanism which the young child has unconsciously used to “retreat from the reality of trauma” and to find a safe haven. This is a natural response which also confirms what we teach, that hypnosis is a natural state of mind. Young children go to that state frequently when they visualize “imaginary friends” or just stare out the window and “disappear.” They may be in a deeply hypnotic trance state. The adult in our office may have been this traumatized child who is well trained to go to sleep when threat or fear arises. 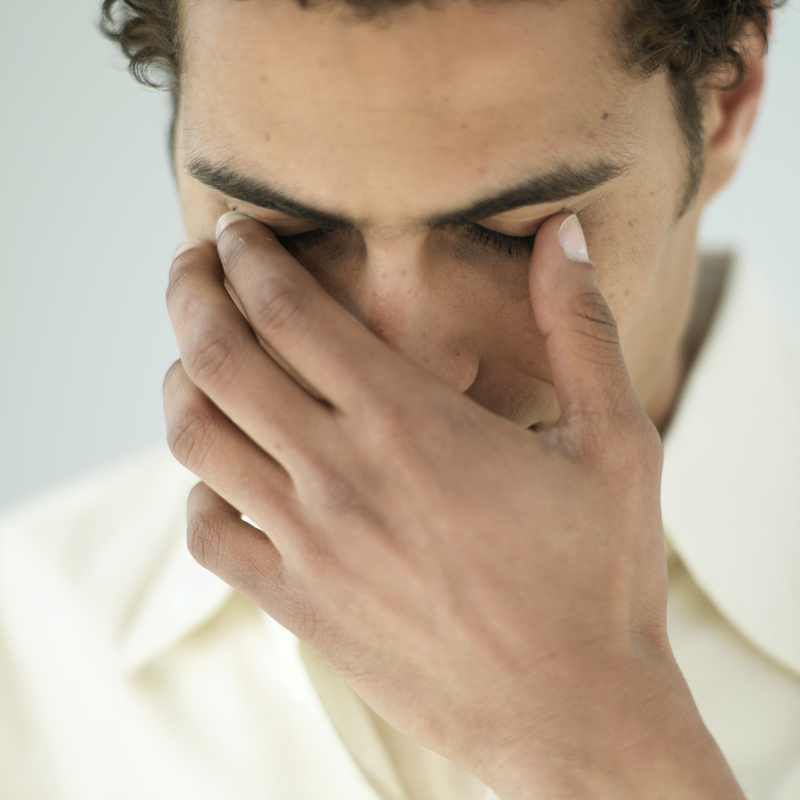 Individuals that suffer from PTSD commonly complain of insomnia and related sleep disorders. Not enough sleep, or sleep that is not restful enough, can contribute to other symptoms of stress and trauma. 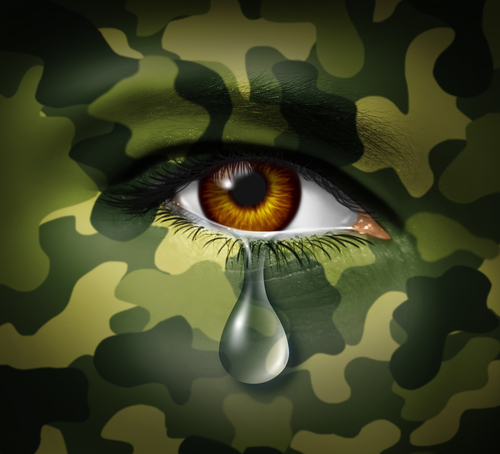 One group of people who suffer inordinately from PTSD related insomnia is combat veterans. It has become clear in recent years that there are degrees of wounding in traumatization, some being more pervasive and complicated than others. One attempt to distinguish between them is the distinction between trauma and complex trauma, or PTSD and Complex PTSD. Complex trauma refers to trauma experienced as overwhelmingly intolerable, that occurs repeatedly and cumulatively, usually over a period of time and within specific intimate relationships which violate the human bond and sever the vital human connection. The victim of complex traumatization is entrapped and conditioned by the perpetrator whom the victim relies on for safety and protection.